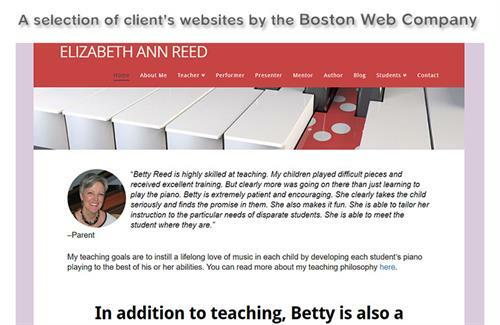 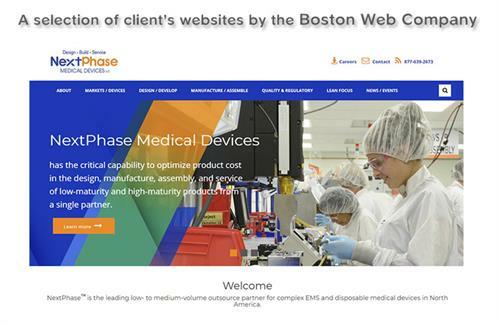 The Boston Web Company specializes in website design and is owned and operated by Roger Weiss. 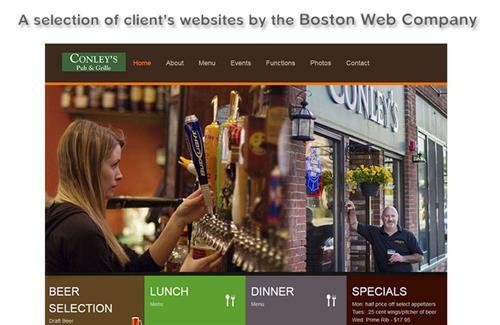 We started the Boston Web Company in 2001, and have created hundreds of web sites for sole proprietors, small and medium sized businesses, artists, designers, musicians, restaurants, and caterers. 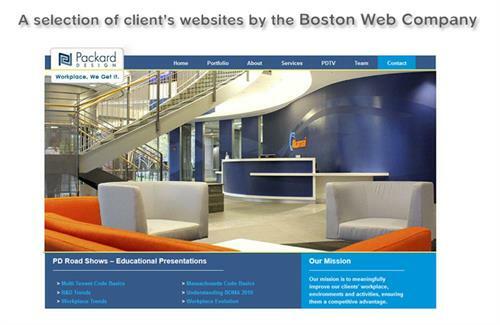 Whether you want to build a new website from scratch or simply want to update an existing one, we’re here to help. 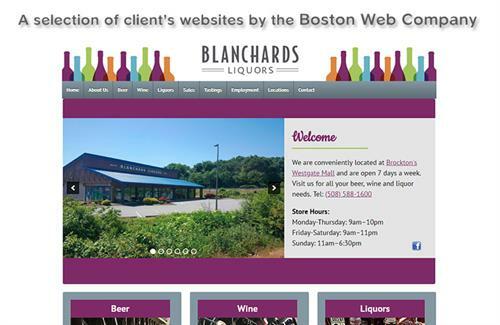 We offer quality, custom web design to meet your needs—and fit your budget. 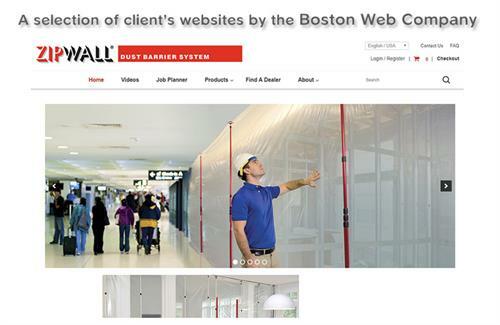 Our clean, goal-oriented websites are built to engage your audience, sell more product and expand your presence online.